Natalie Mering is no mere throwback artist. 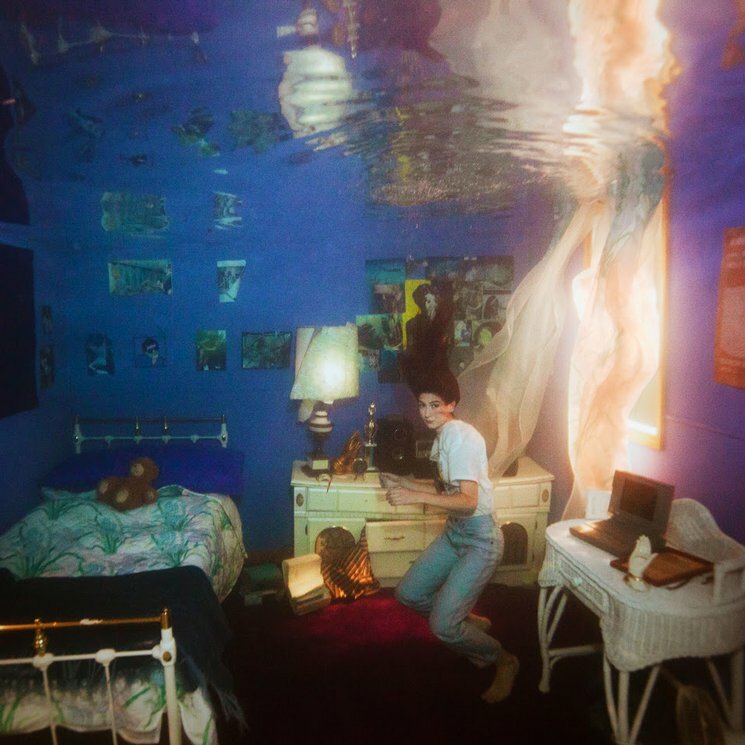 The singer-songwriter's third album under her Weyes Blood moniker, Front Row Seat to Earth, drew plenty of praise for its assured vocals and Laurel Canyon sound, but her restless lyrics kept things from lapsing into pure nostalgia. No matter how many '70s rock radio bands her music brought to mind, there was never any doubt that Mering's world-weary, thoroughly modern perspective set her apart from her forebears. Titanic Rising, her fourth album and first on Sub Pop, brings that point home in less than a minute. Opening with a sigh of synthesizers that's closer to the Berlin trilogy than Buffalo Springfield, "A Lot's Gonna Change" immediately dispels any saccharine sentimentality for the past with a verse about the temptation of retreating into it. Whether she's tackling the desperation of love (lead single "Andromeda"), the disappointment of burnout ("Something to Believe"), or the pernicious influence of popular culture ("Movies"), Mering's bright melodies belie shrewd, often pointed takes on life in 21st century America. Not that the music is any less pristine. In collaboration with Foxygen's Jonathan Rado, Mering has produced a record that's as sweeping as it is intimate. While her previous album could sometimes sound boxy by comparison, Titanic Rising is far more dynamic. From the plodding piano and snappy snare hits of "Everyday" to the widescreen vocal harmonies on "Mirror Forever," the sterling production suits the record's breadth.